We value an authentic approach to the study of yoga. 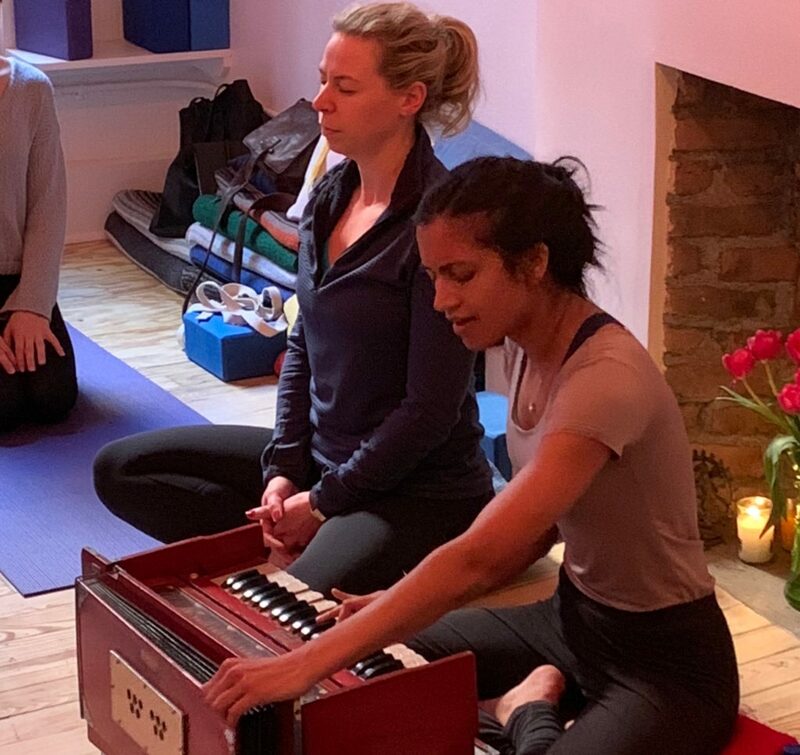 From our classes to our workshops to our teachers, the Shala culture reflects a commitment to the principles of sthira and sukha, or steadiness and ease. The 200-hour Teacher Training aims to cultivate these qualities in our trainees—physically, philosophically, and professionally. When we gather for training sessions, we observe the importance of learning and growing alongside one another. This program provides trainees with meaningful opportunities to develop and explore the many facets of yoga within a supportive community. Training Dates and Hours: Saturdays and Sundays 12:30 to 6:30pm at Union Square studio. Primary Teachers: Barbara Verrochi, Kristin Leigh, Annie Piper, Maria Rubinate, Maria Cutrona, and Julianna Takacs. $3500, pay $500 non-refundable deposit by April 1st. Work study is available for reduced training prices. We are offering partial scholarships for people of color, in keeping with The Shala’s aspirations for a more racially diverse teaching body. To apply for the Shala’s 200-hour Advanced Training, inquire at info@theshala.com to begin the registration process.